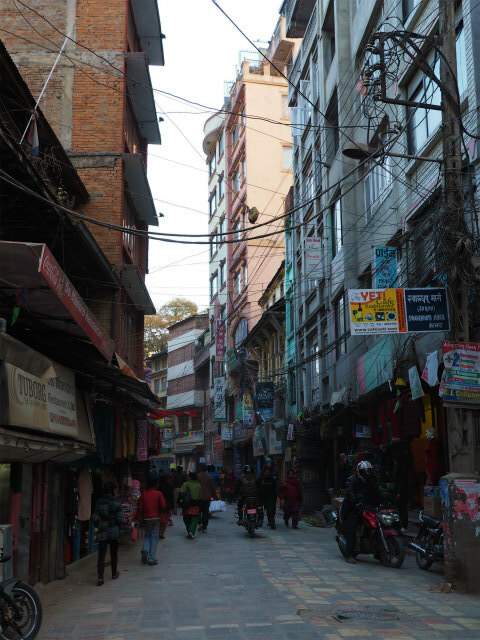 Kathmandu (Nepali: काठमाडौं) is the capital and largest urban agglomerate of Nepal. 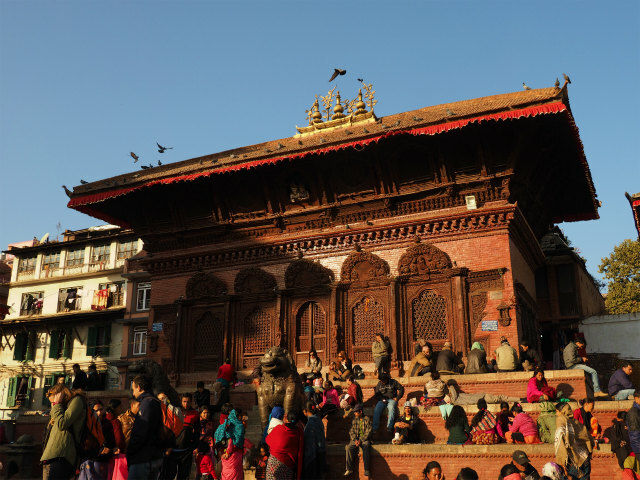 The city stands at an elevation of approximately 1,400 metres (4,600 ft) in the bowl-shaped Kathmandu Valley of central Nepal. 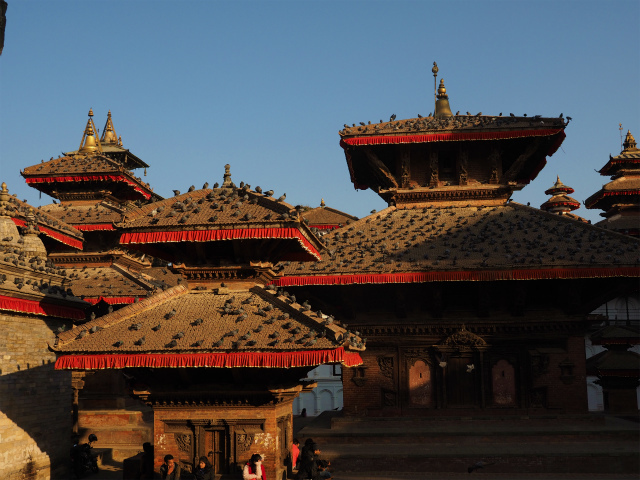 It is surrounded by four major mountains: Shivapuri, Phulchoki, Nagarjun, and Chandragiri. 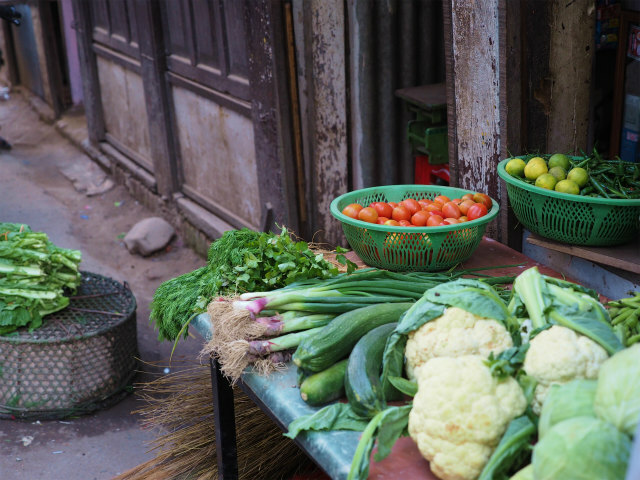 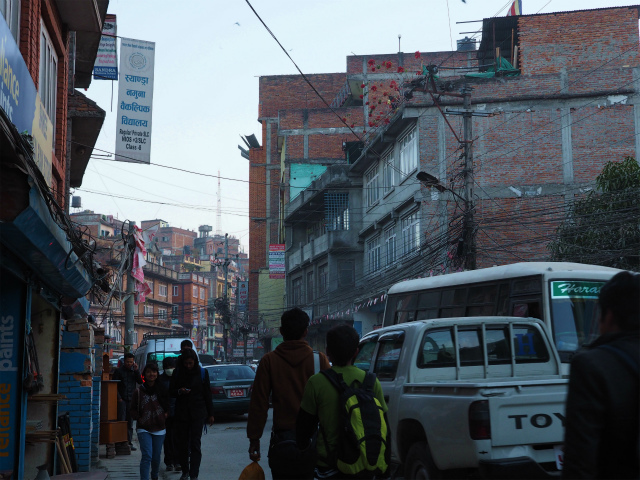 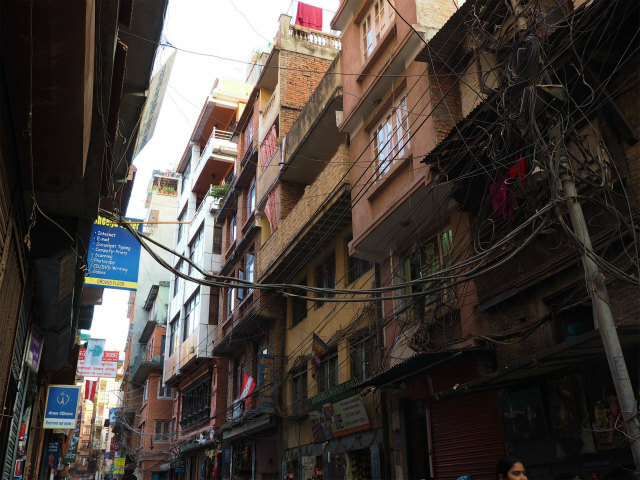 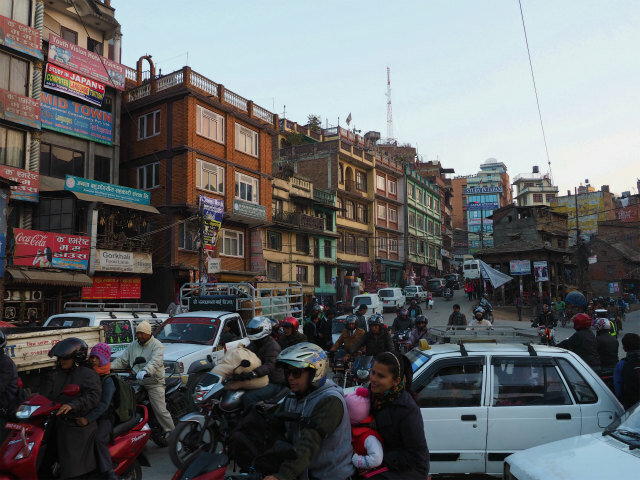 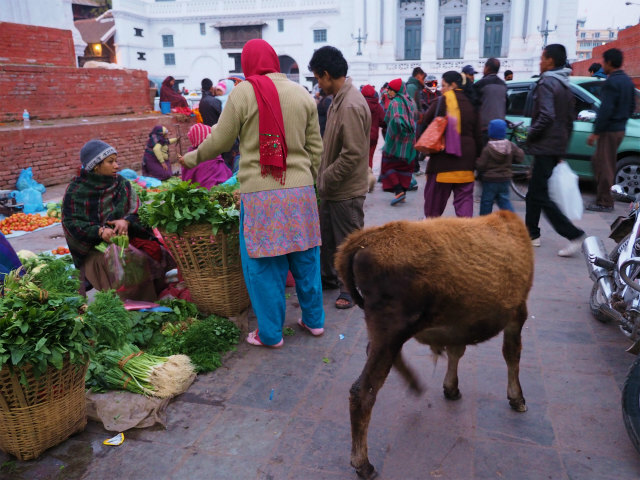 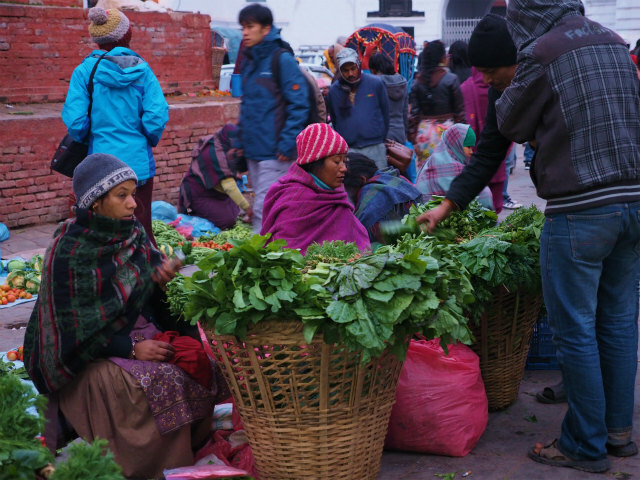 Kathmandu Valley is part of three districts (Kathmandu, Lalitpur, and Bhaktapur), has the highest population density in the country, and is home to about a twelfth of Nepal’s population. 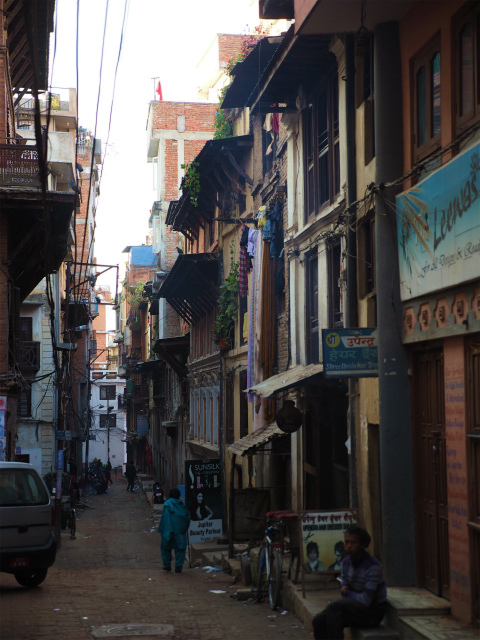 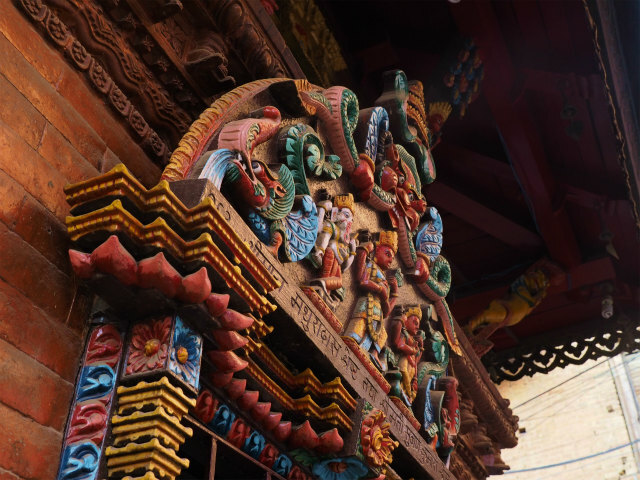 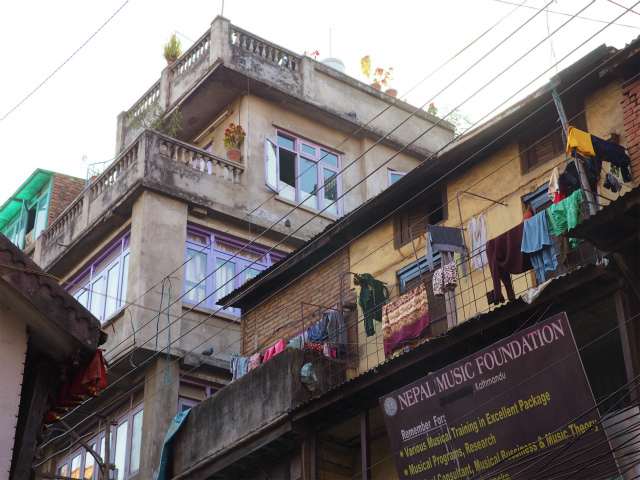 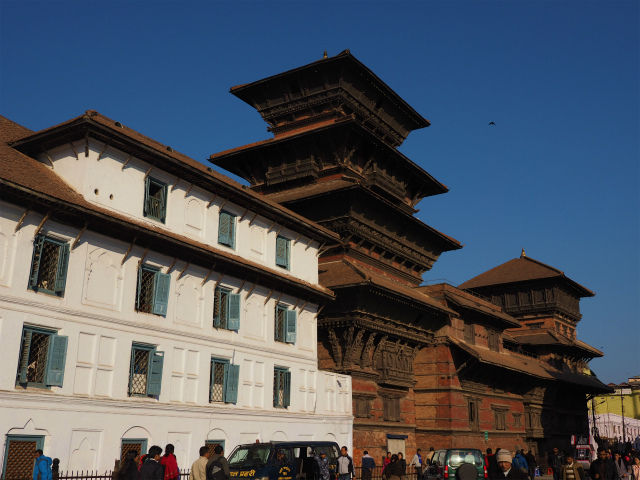 Historically, the Kathmandu Valley and adjoining areas were known as Nepal Mandala. 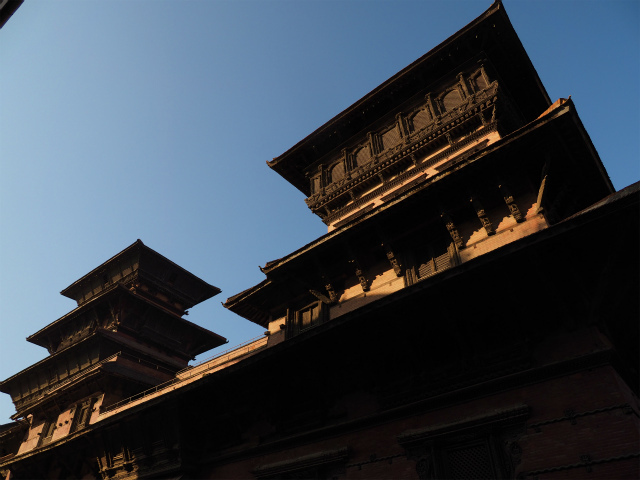 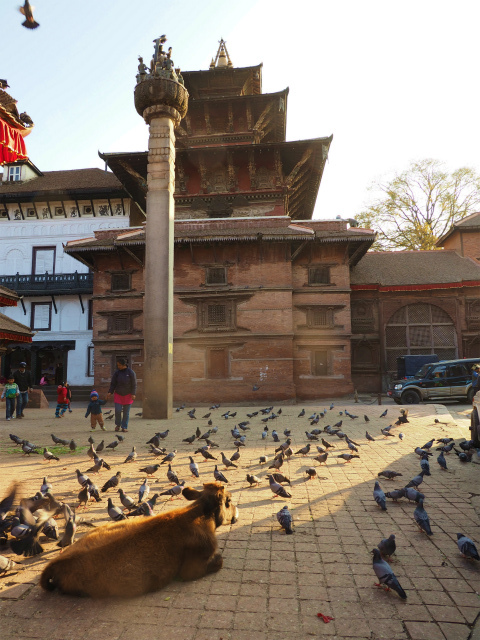 Until the 15th century, Bhaktapur was its capital when two other capitals, Kathmandu and Lalitpur, were established.During Rana and Shah eras, British historians called the valley itself “Nepal Proper”. 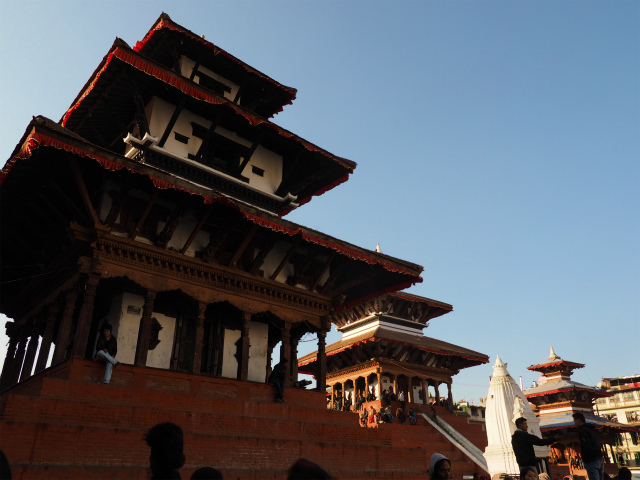 Today, Kathmandu is not only the capital of the Federal Democratic Republic of Nepal, but also the headquarters of the Central Development Region of Nepal. 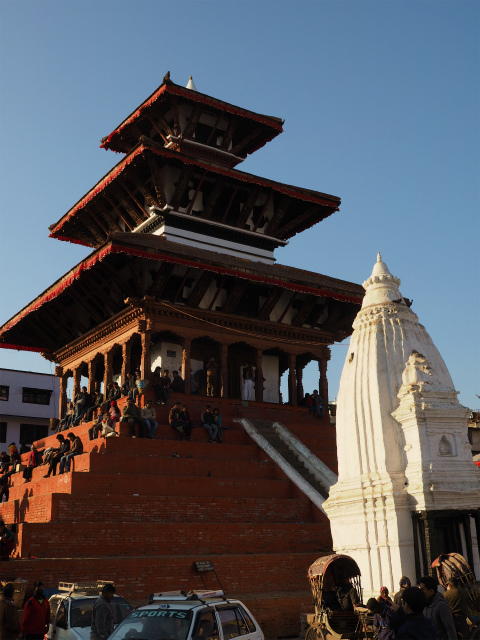 The Central Region comprises three zones: Bagmati, Narayani, and Janakpur. 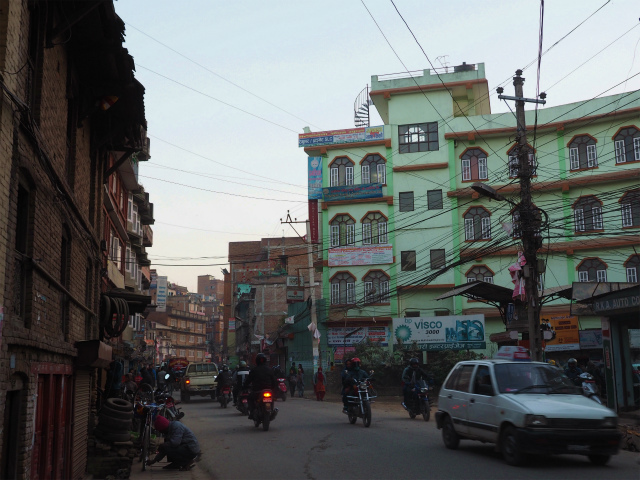 Kathmandu is located in the Bagmati Zone. 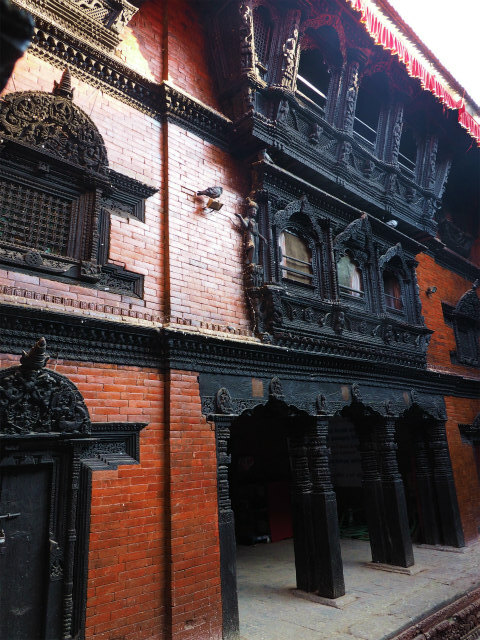 The city has a rich history, spanning nearly 2000 years, as inferred from inscriptions found in the valley. 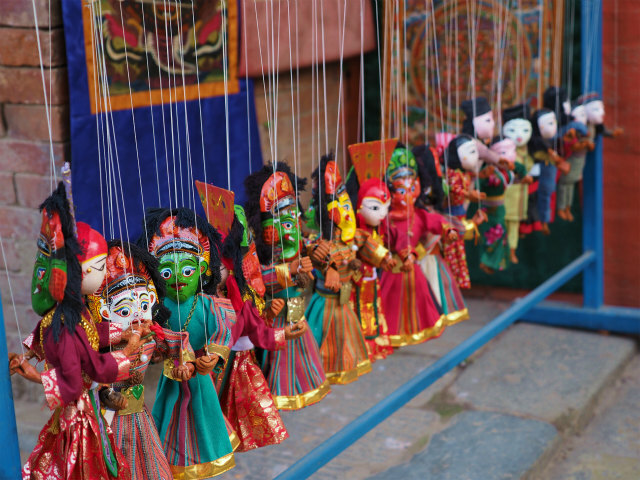 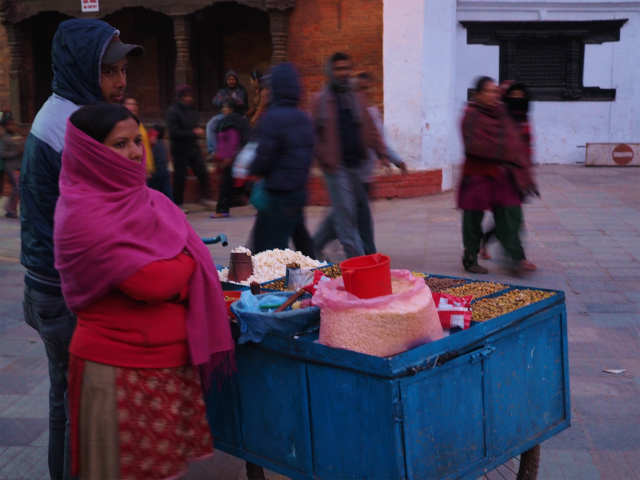 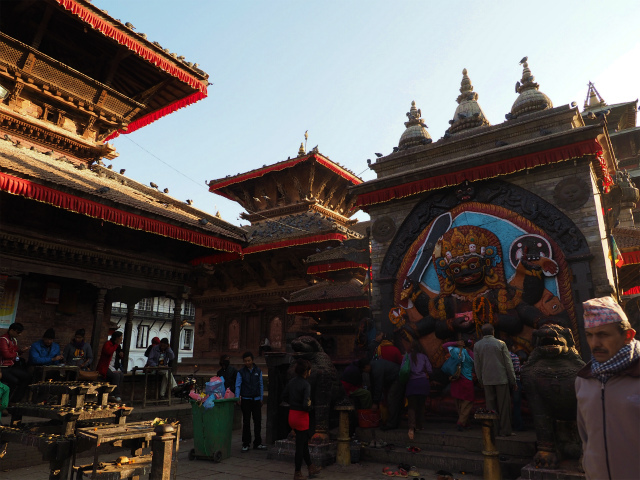 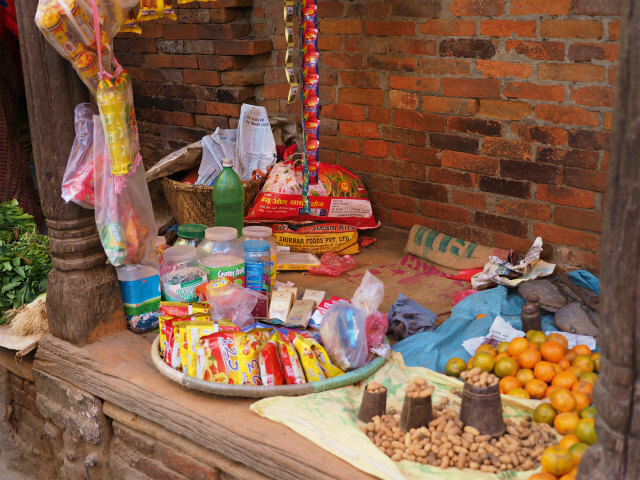 Religious and cultural festivities form a major part of the lives of people residing in Kathmandu. 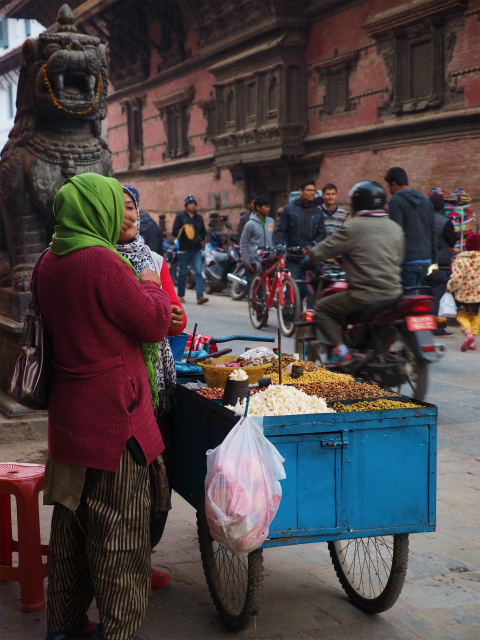 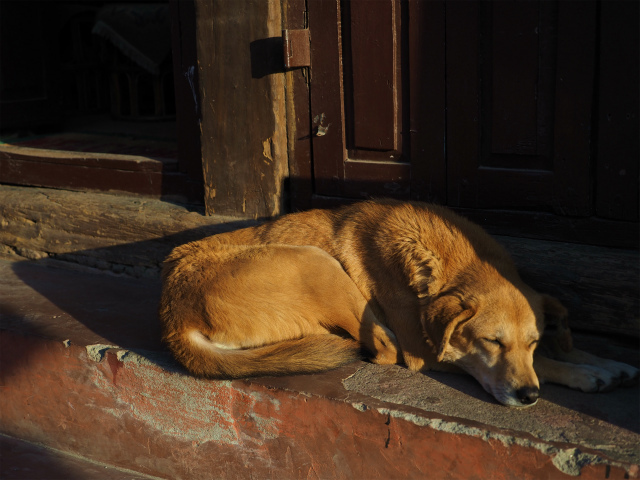 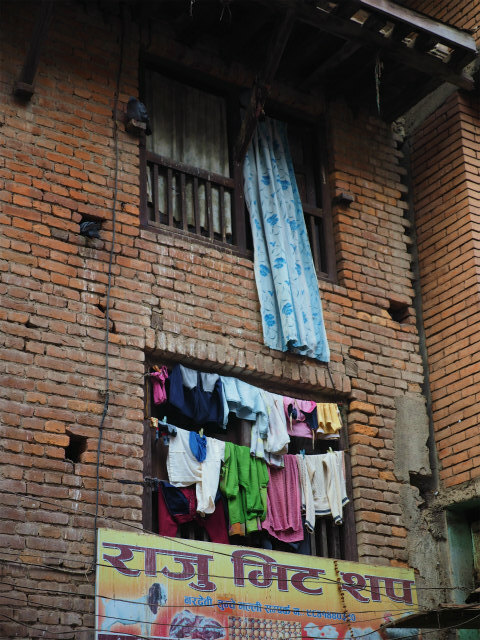 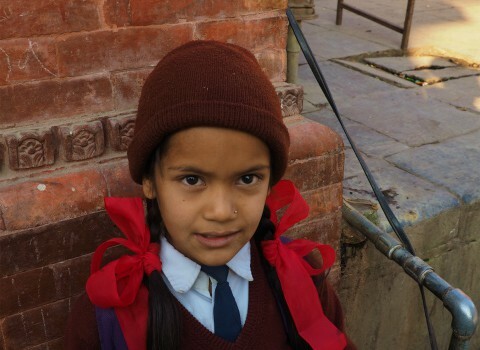 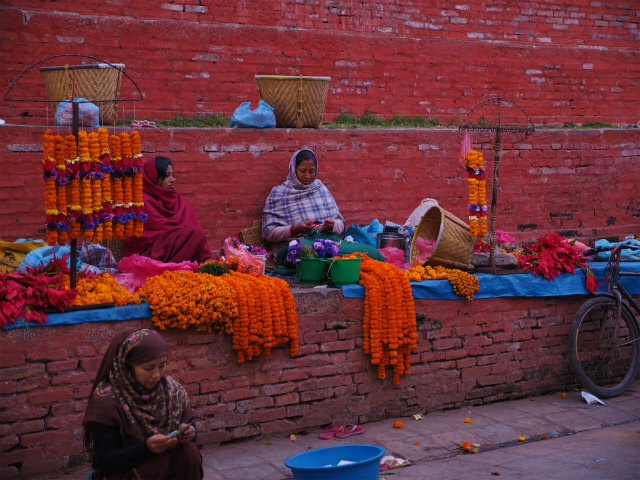 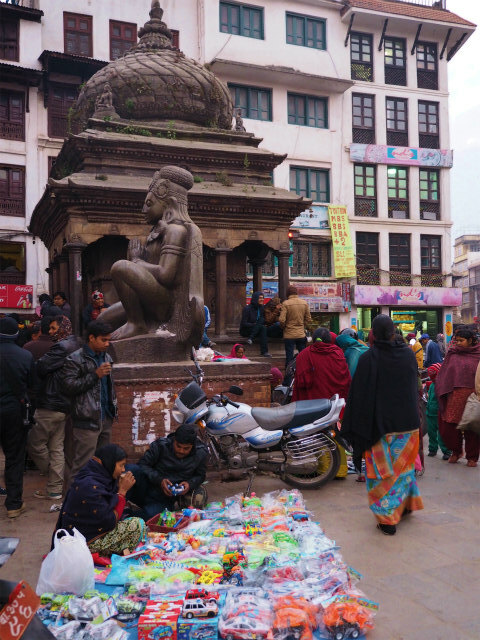 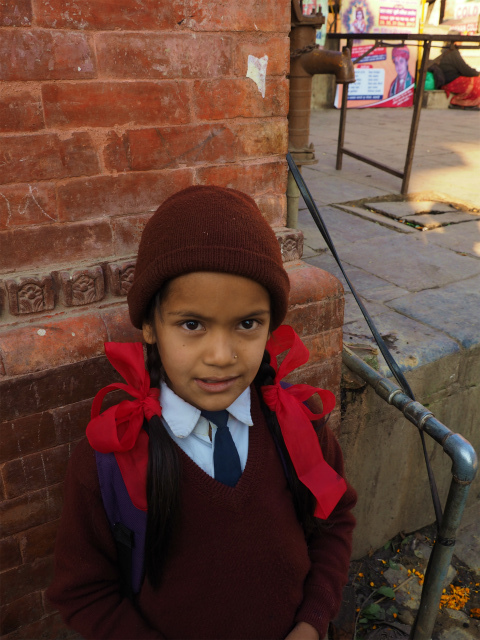 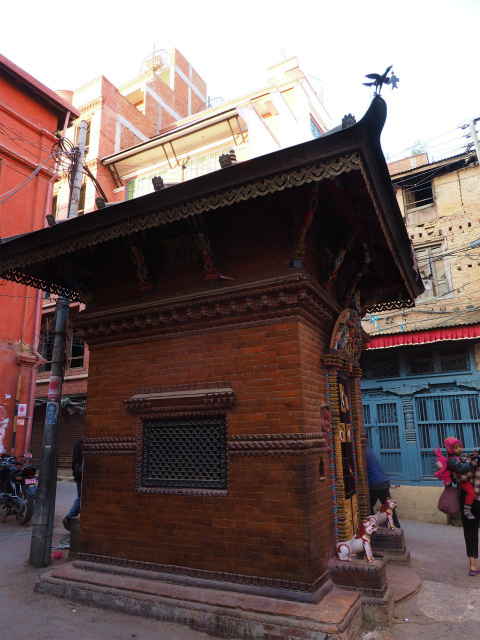 Most of Kathmandu’s people follow Hinduism and many others follow Buddhism. 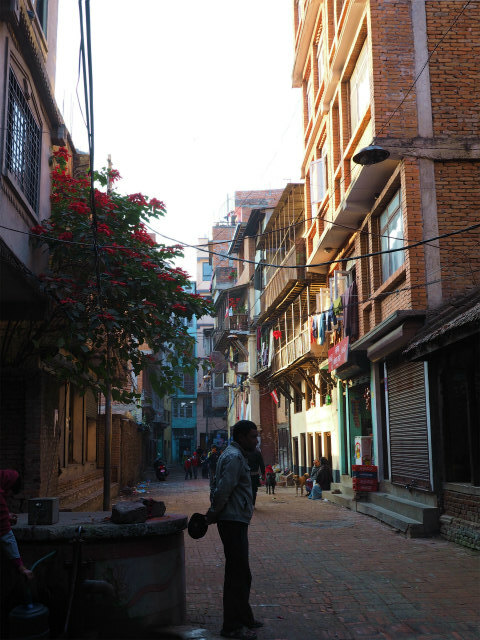 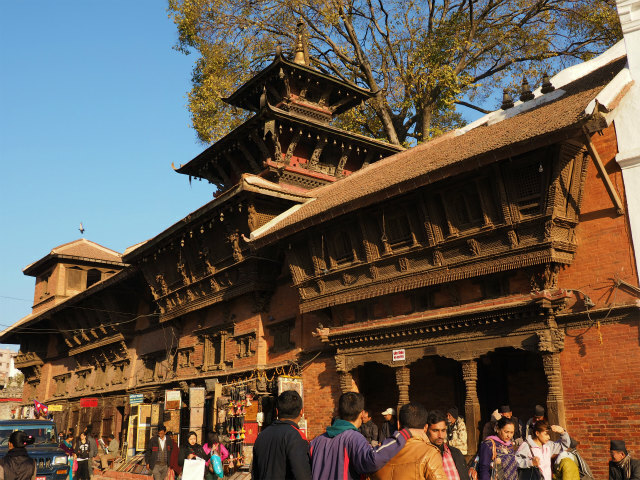 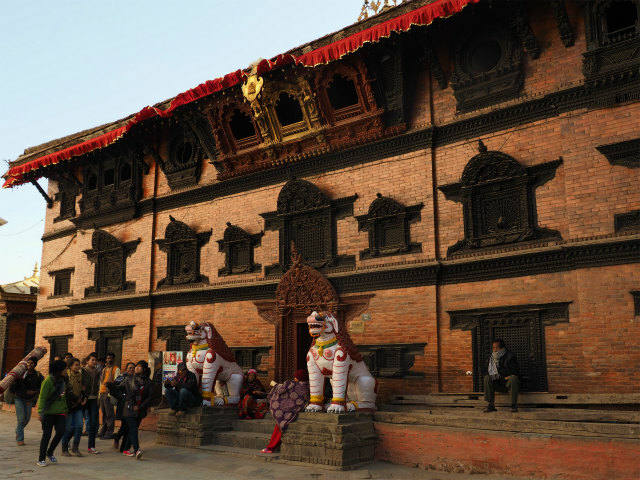 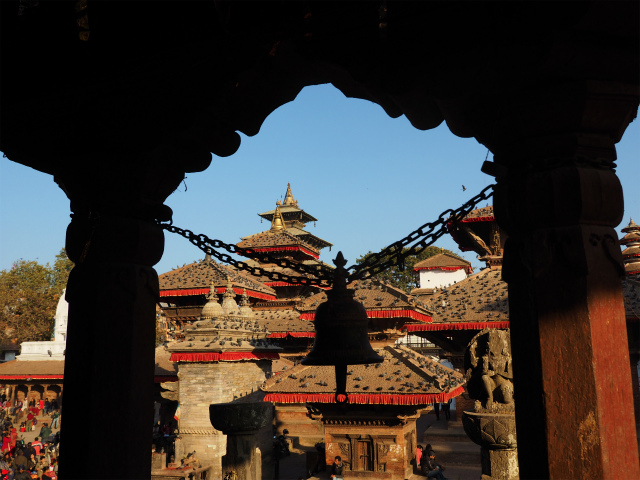 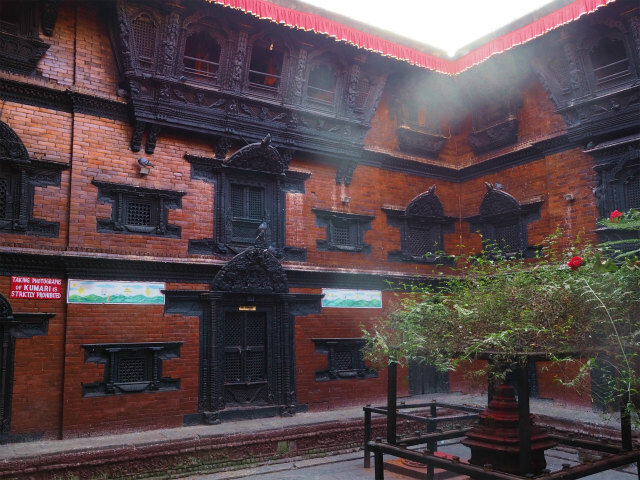 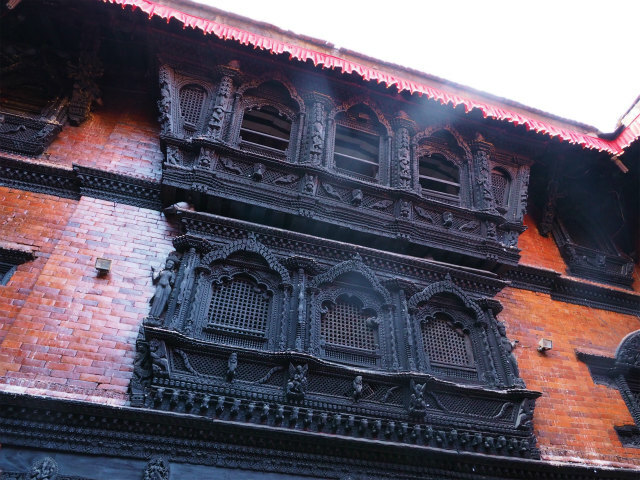 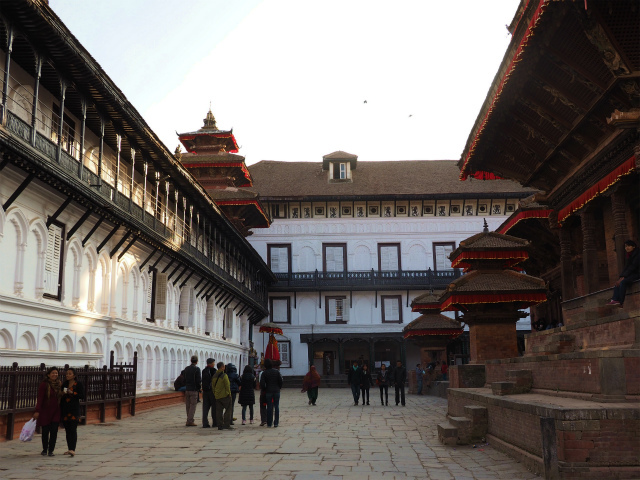 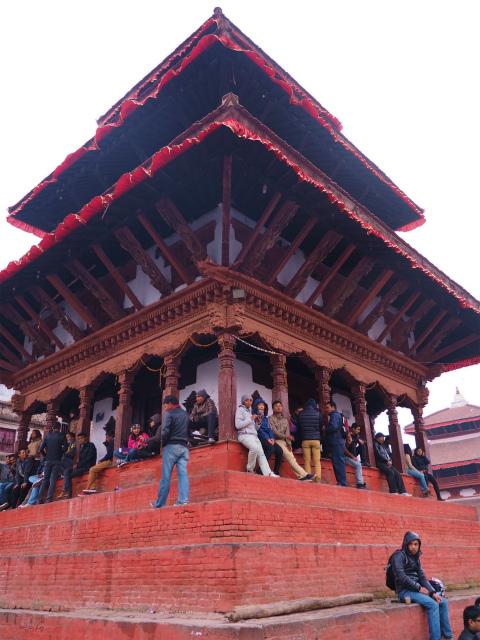 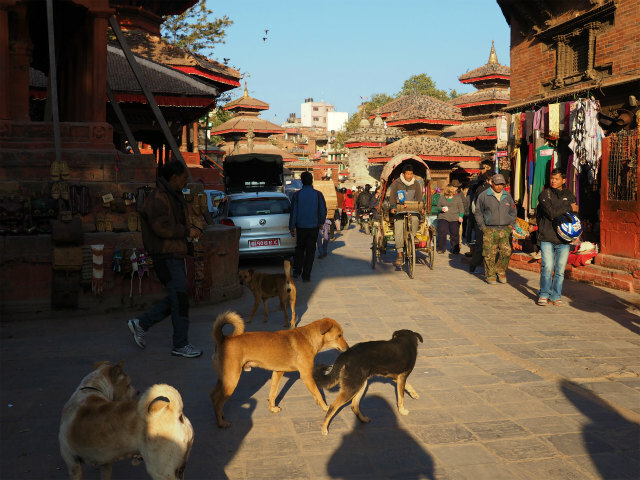 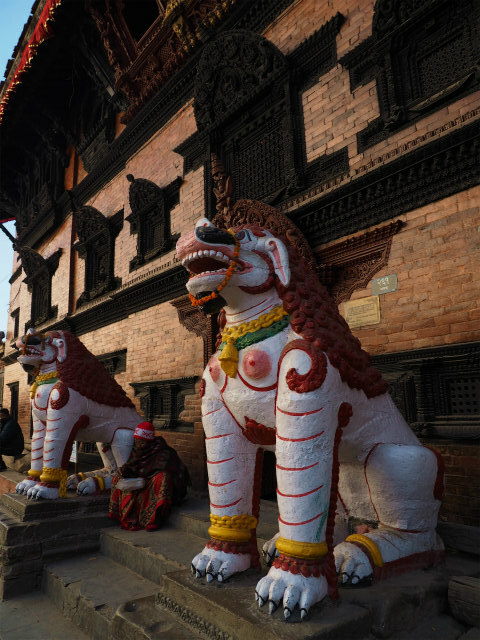 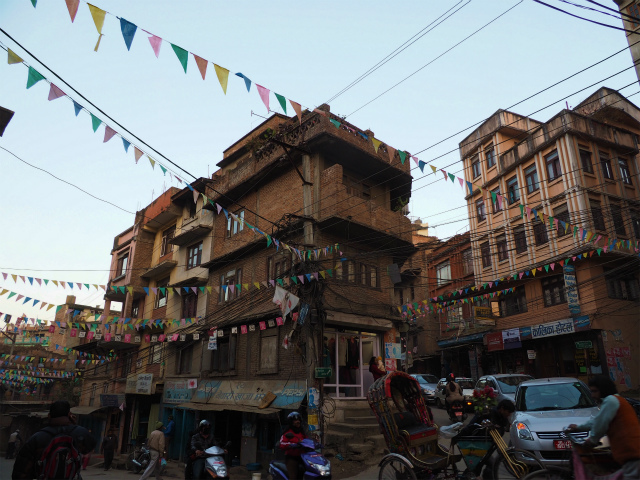 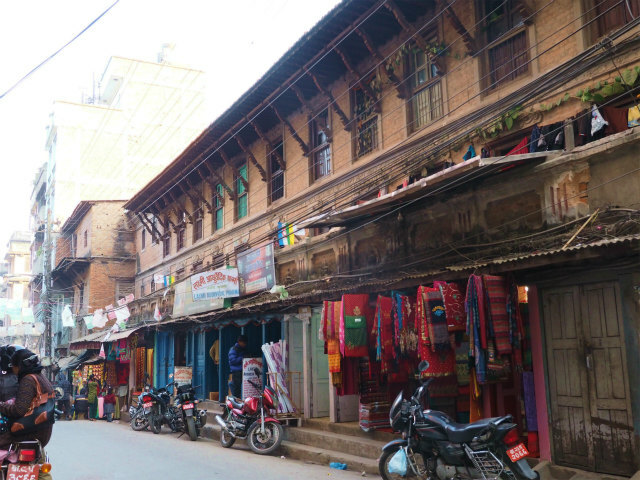 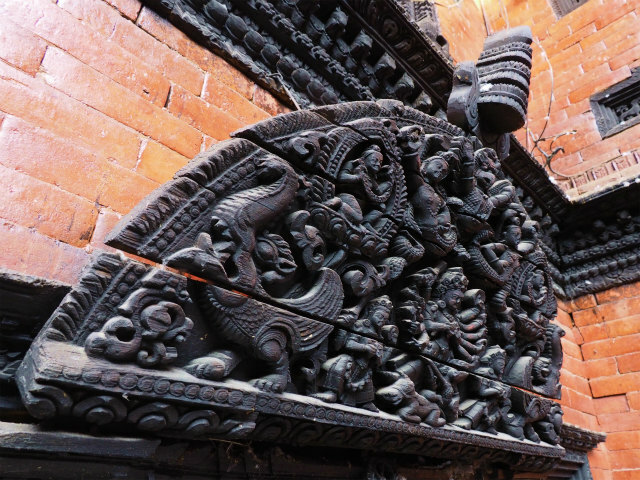 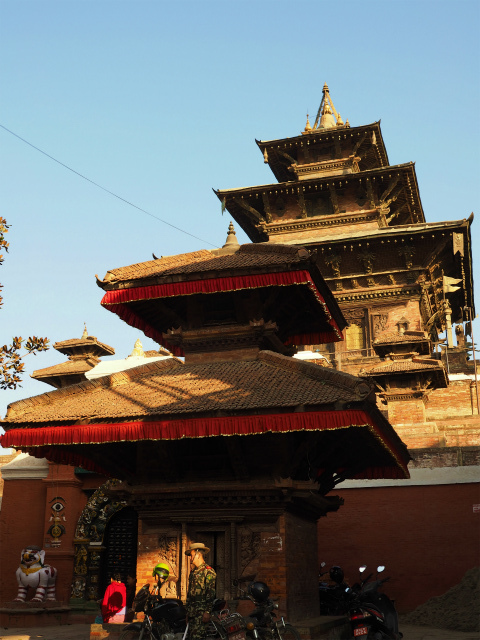 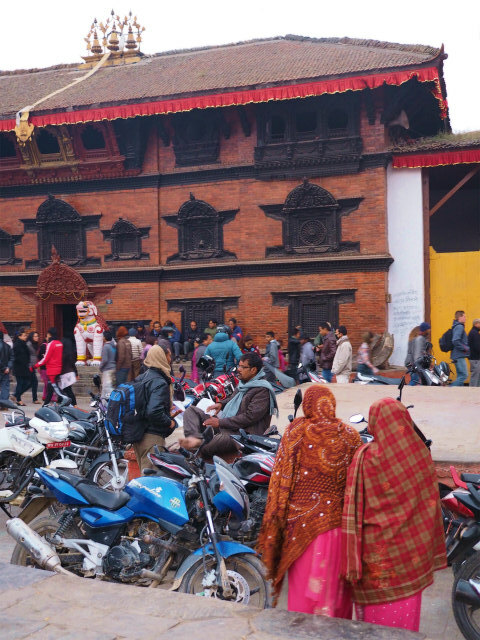 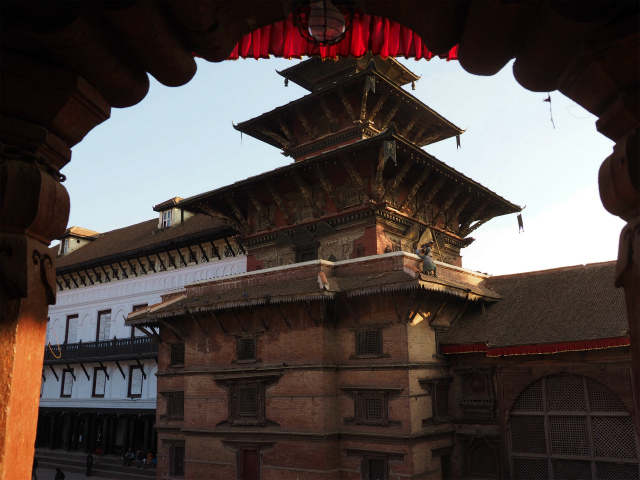 Kathmandu’s sister cities (Lalitpur Patan) and Bhaktapur are integral to Kathmandu’s cultural heritage, tourism industry, and economy; therefore UNESCO’s World Heritage Site lists all three cities’ monuments and attractions together under one heading, “Kathmandu Valley-UNESCO World Heritage Site”.